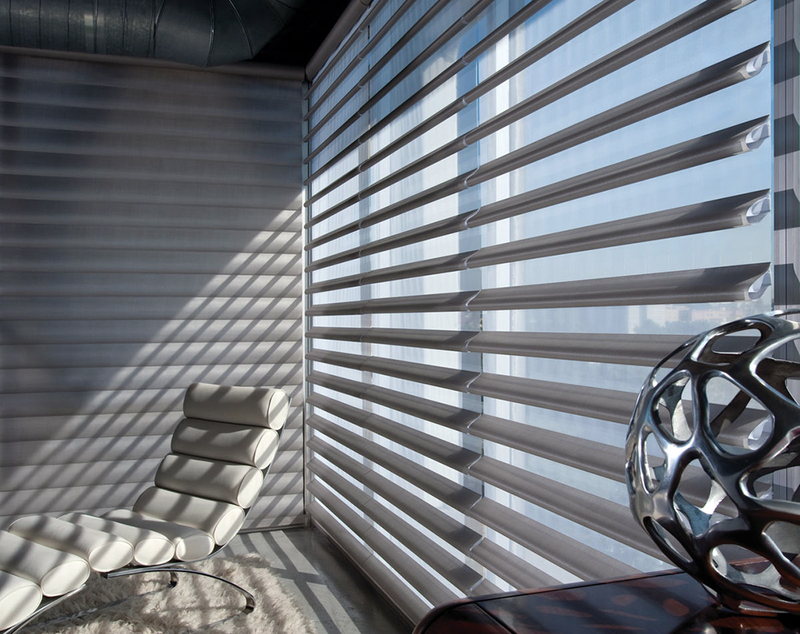 Office blinds have the ability to uplift the overall ambiance of a workplace. 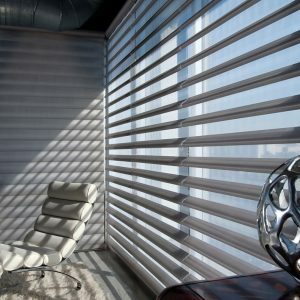 The mood in the office is heavily influenced by its interiors – and one of the most conspicuous elements of all are the blinds. Thus, choosing the perfect office blinds material, pattern, colour and texture will significantly impact the mood of the employees while adding an aesthetic flair to your space. The functionality of office blinds are not merely for privacy, they also regulate the amount of glare and heat that enter the office space, thus ensuring a comfortable working temperature for everyone in the room. 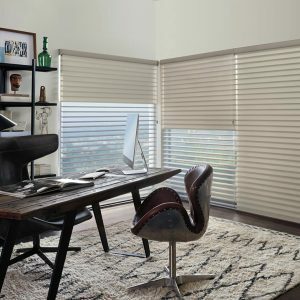 Some offices still opt for the traditional curtain set, but many have appreciated the use of blinds, which, like the curtain still regulate the amount of sunlight and glare passing through the window. 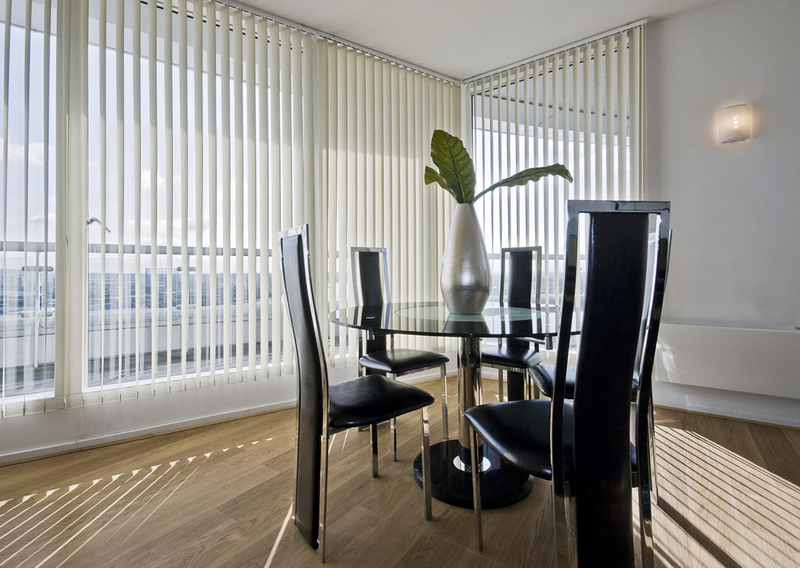 However, blinds have at least three advantages: ease of maintenance, better light control, and better aesthetic value. What makes a good office blinds? 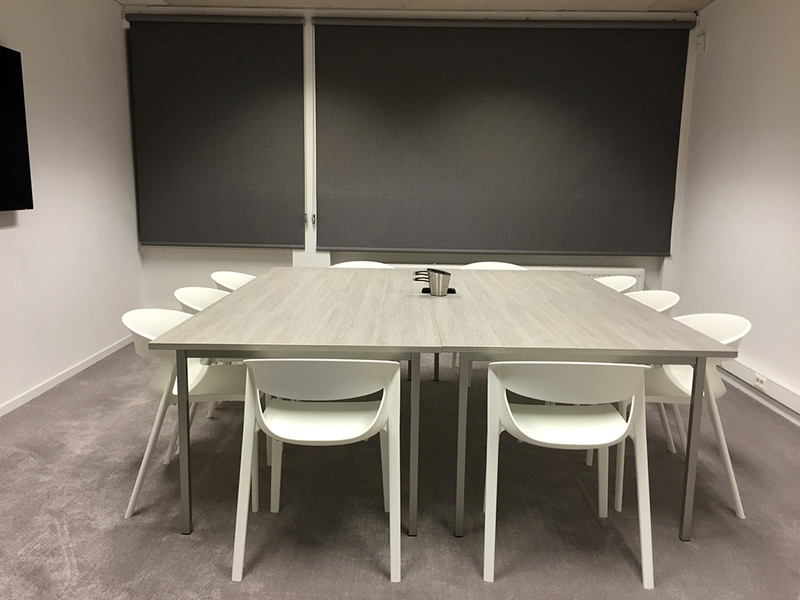 Quality office blinds reduce light glares coming through the window, preventing disruption of office activities. They also reduce the density of heat caused by excessive trapped sunlight. Complements the design of the office. Office blinds come in a wide range of style, colours, material and design; and are either manual or motorised. 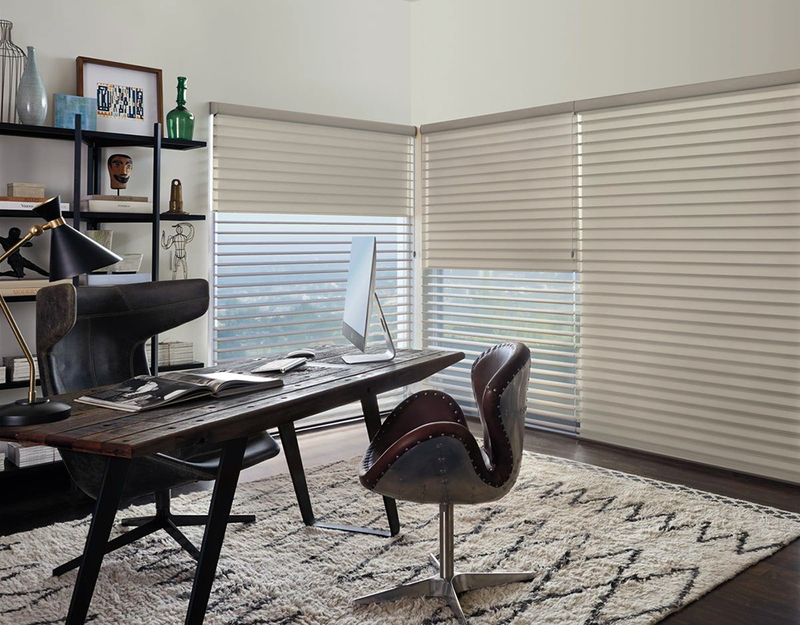 Blinds that perfectly match your decors add a professional appeal to your space. Reliable installation and effortless maintenance. High quality office blinds should be installed by expert service providers to avoid spending hours on having faulty blinds fixed time and again. Of course, the maintenance of your office blinds will depend on the brand and material you choose. Select easy to clean materials. 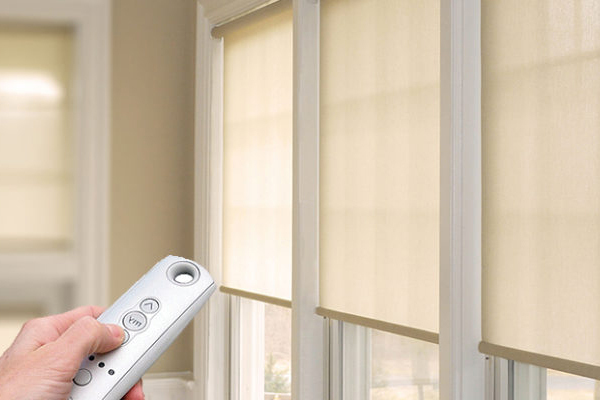 Motorised blinds should be intelligent and convenient to use. Ideally, they should be controllable using apps or voice recognition via Google Home or Amazon Alexa. 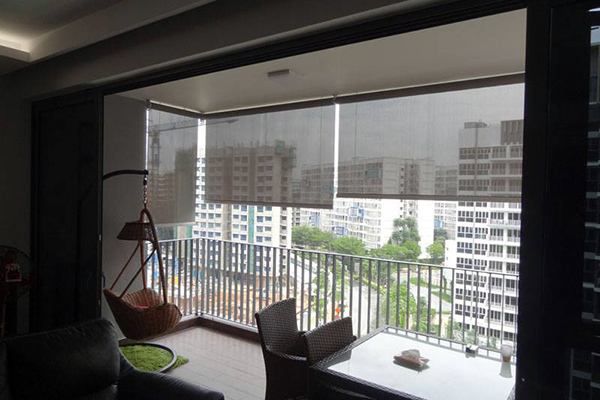 mc.2 blinds use Somfy, one of the most recognized and reliable automatic mechanism systems in the market today. Our different kind of office blinds solution. 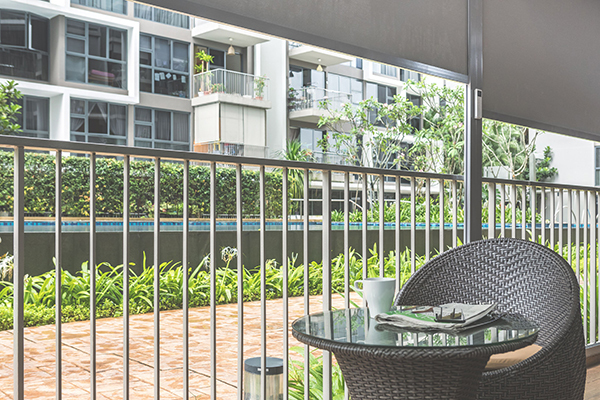 Zip Blinds are fully motorised with their own holding mechanism, and due to their lightweight material, manual pulling and lifting of the blinds becomes an easy feat. Outdoor Blinds are specifically made to withstand intense weather conditions and are extremely wind-tight. Motorized Blinds are blinds with electric motors that are controlled through an operating system. 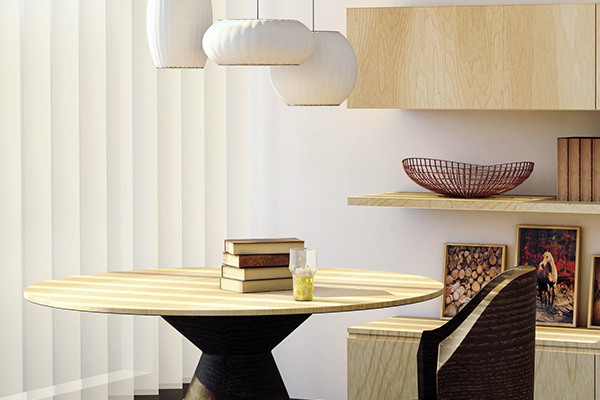 Venetian Blinds are horizontal slats that are stacked parallel to one another and suspended together. Roller Blinds are best for smaller windows and more compact spaces. It is a more lightweight, compact solution. 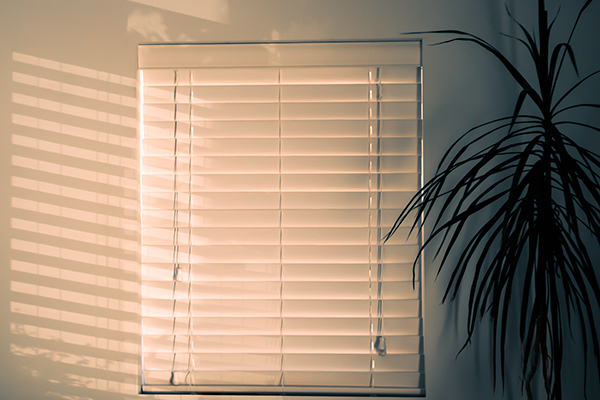 Vertical Blinds is normally minimalist and add depth to your windows due to the vertical position of the blades. 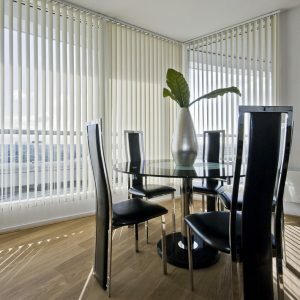 The largest blinds company trusted by local businesses. 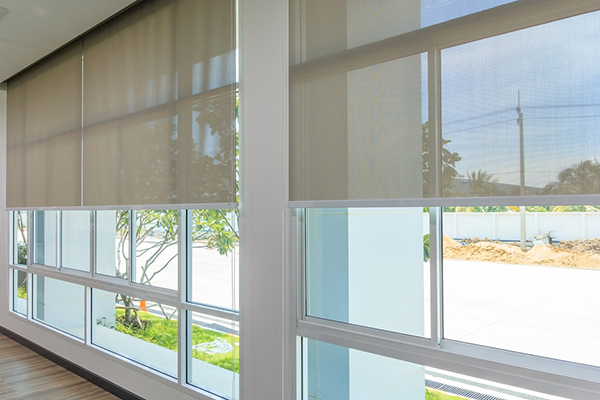 mc.2 is a one-stop blinds supplier for offices and business, with one of the largest blinds and curtains gallery in Singapore. We are confident that you will find the right solution that will fit your requirements and budget. We take care of the whole process, from measuring to installing. Schedule a free consultation today by giving us a call or dropping by our showroom.